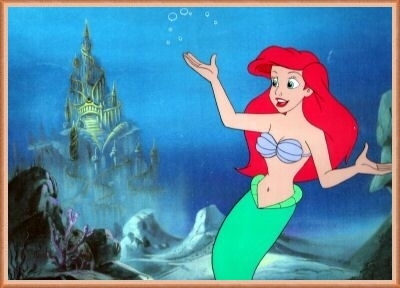 After the huge success Disney had with "The Little Mermaid", they decided the movie needed a prequel series for TV. 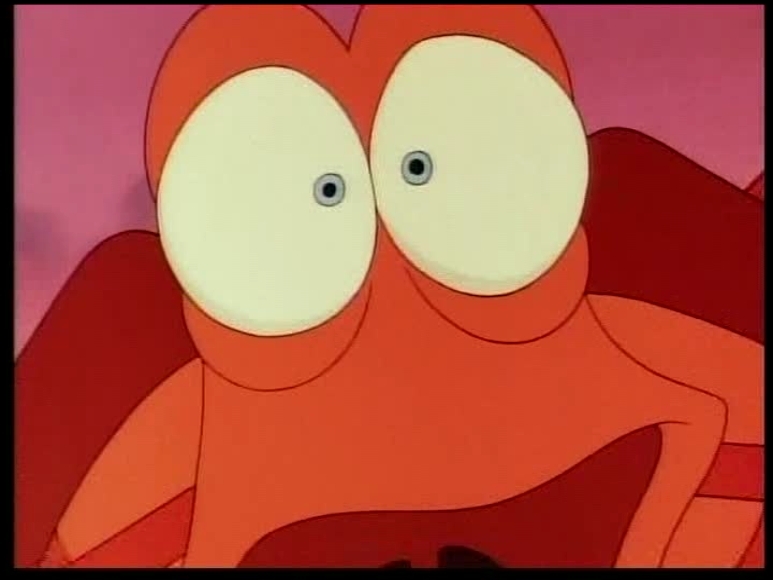 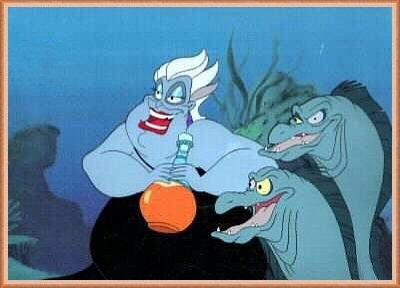 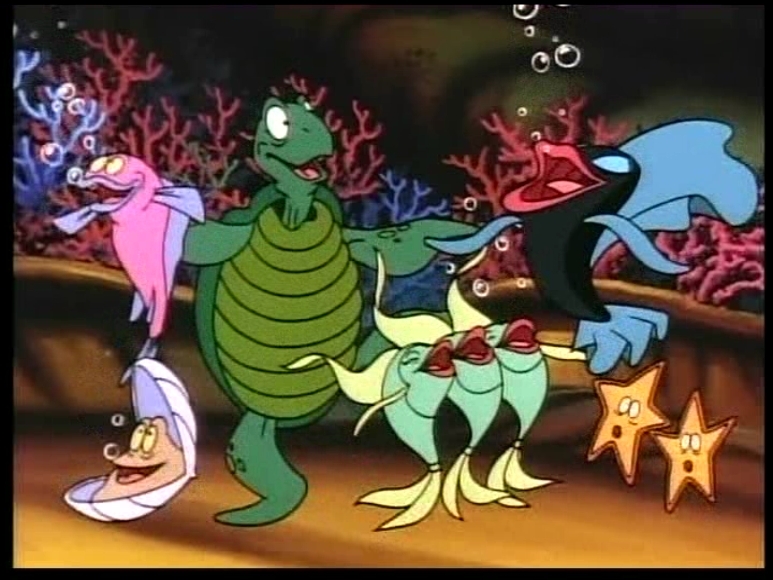 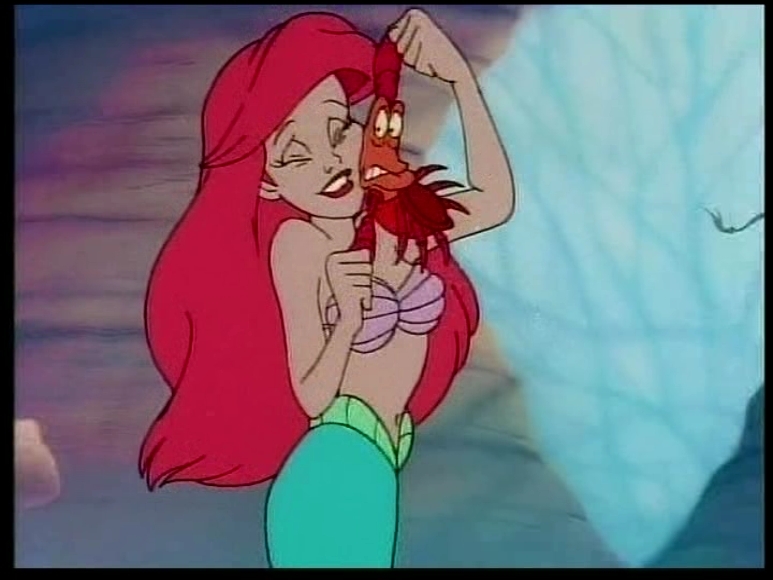 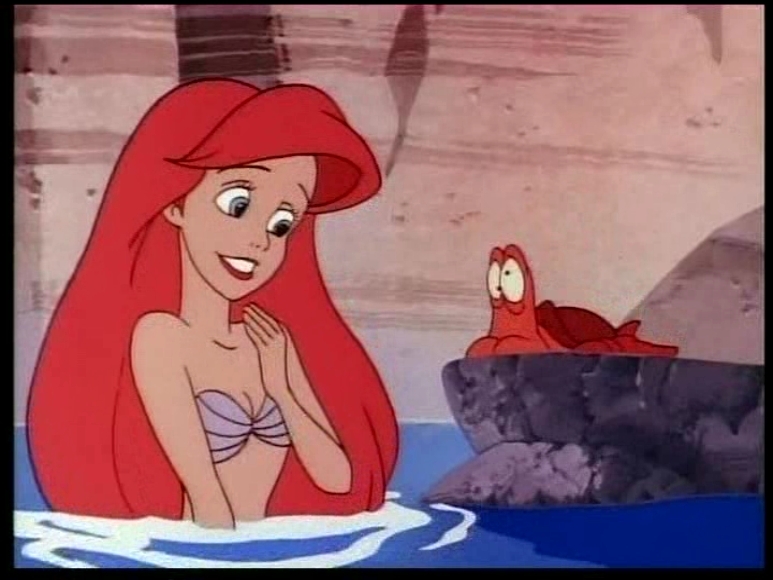 "The Little Mermaid" Series debuted on CBS in 1992 and ran for three seasons. 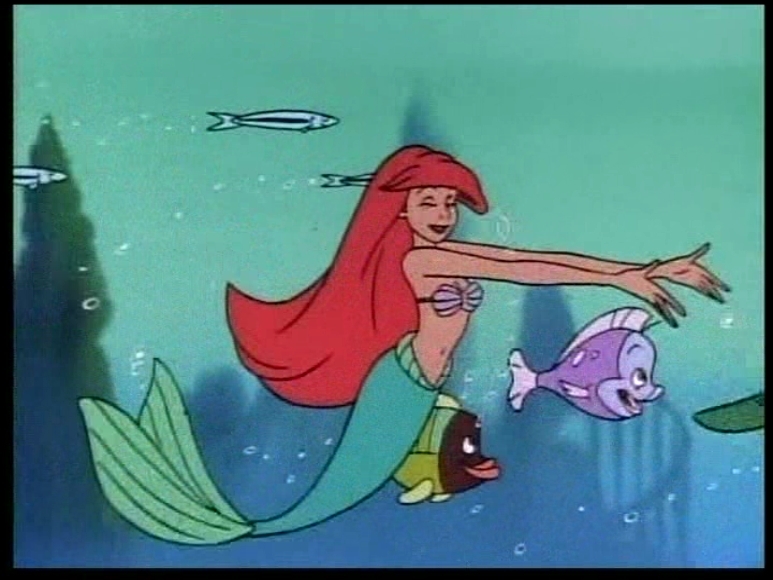 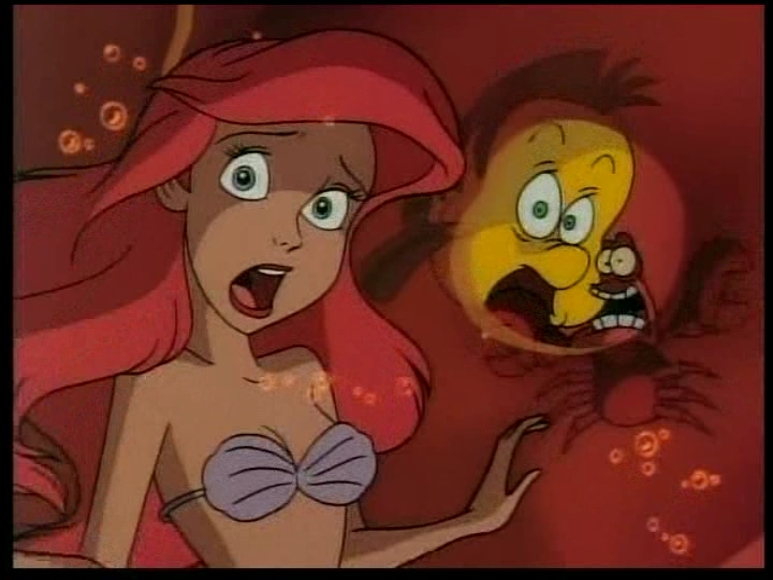 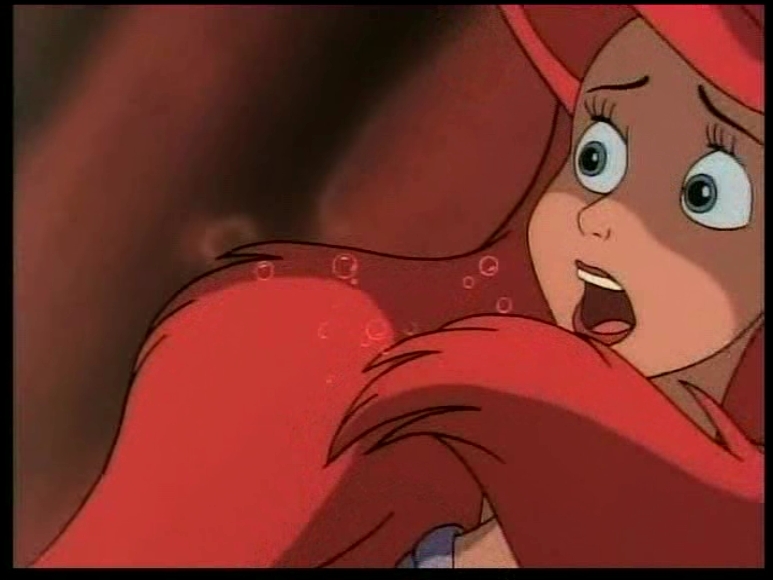 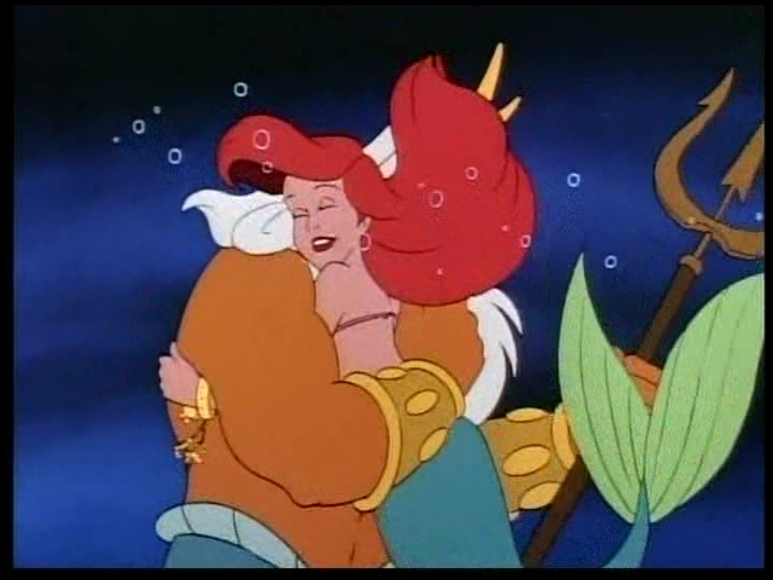 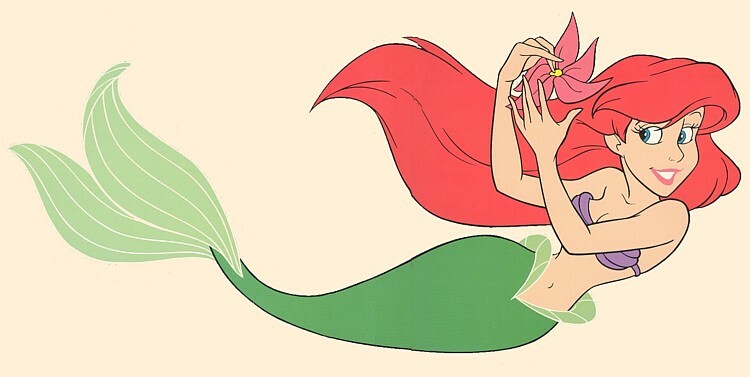 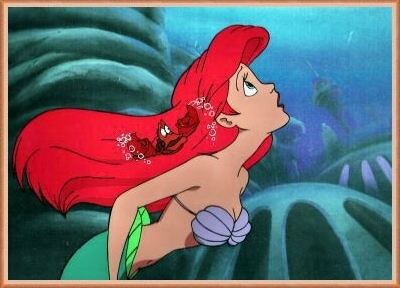 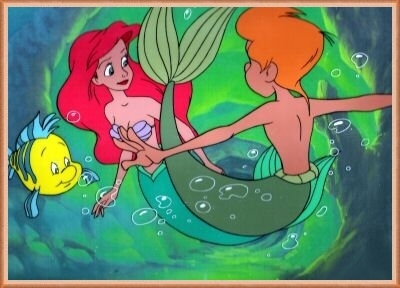 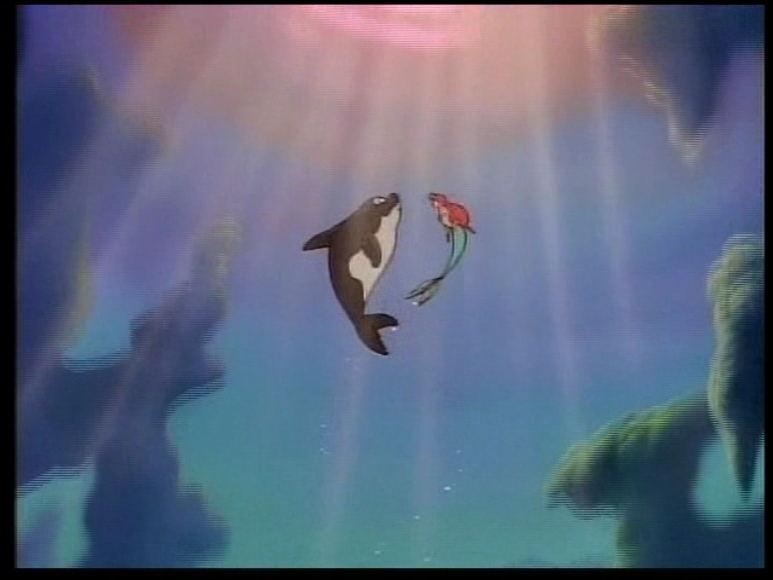 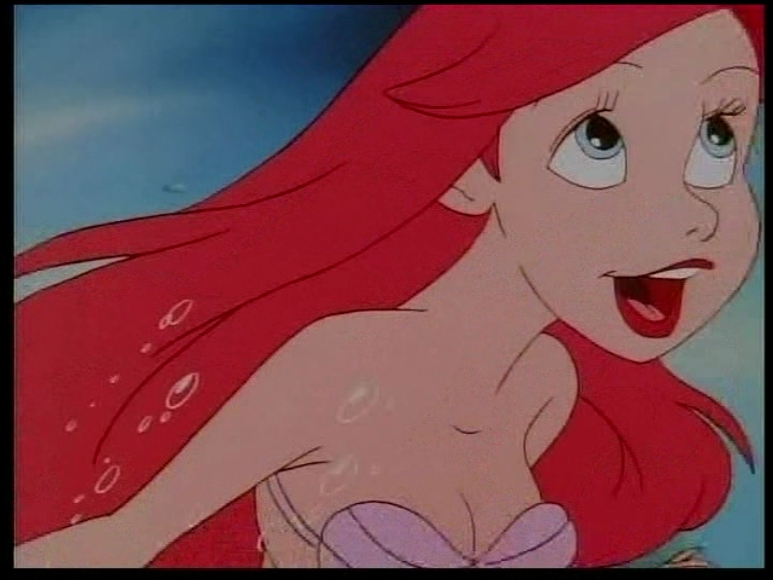 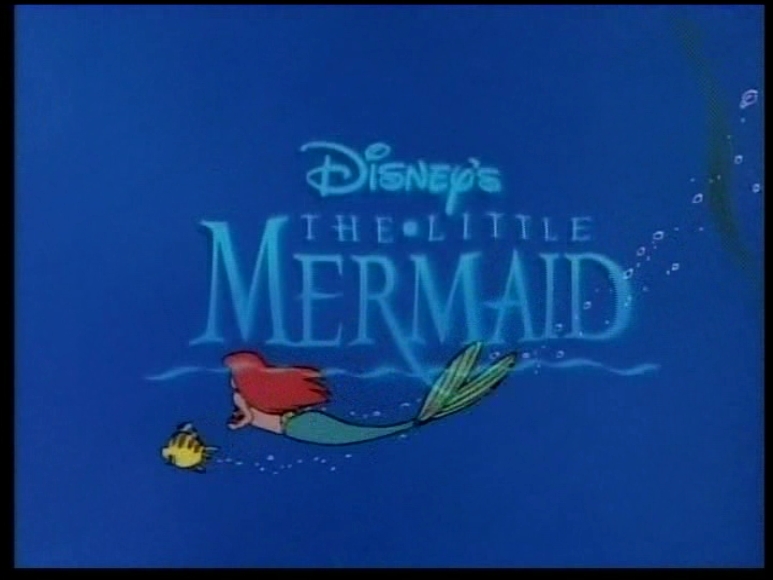 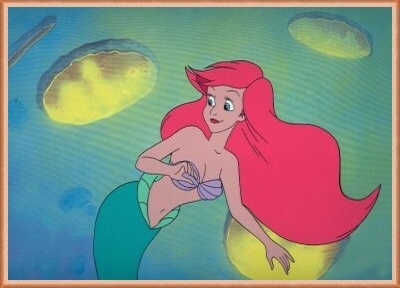 The episodes were based on Ariel's life and her adventures about a year before the original movie. 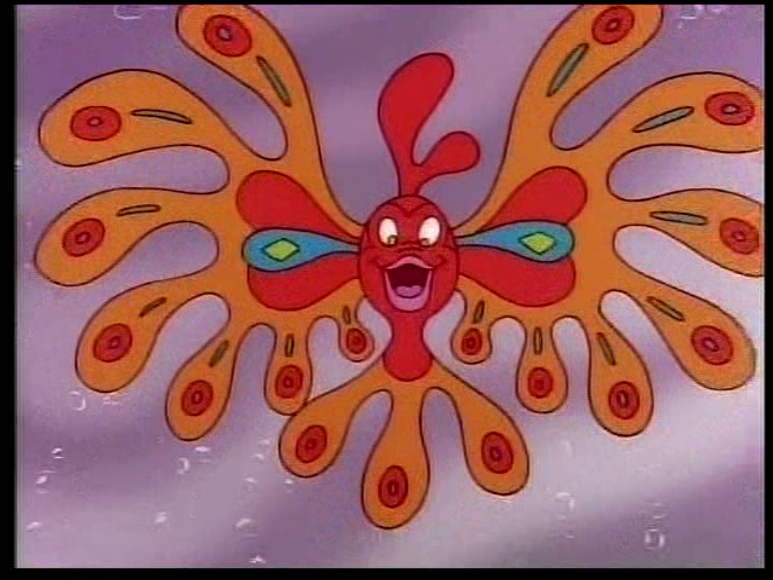 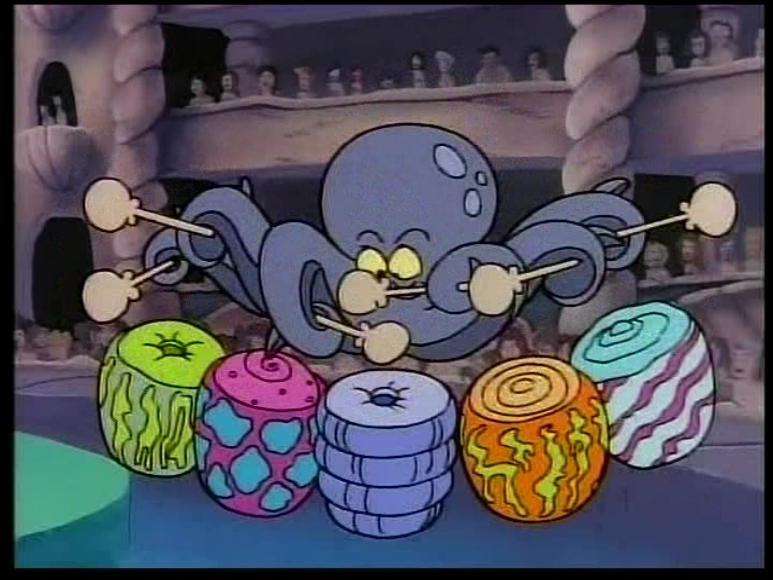 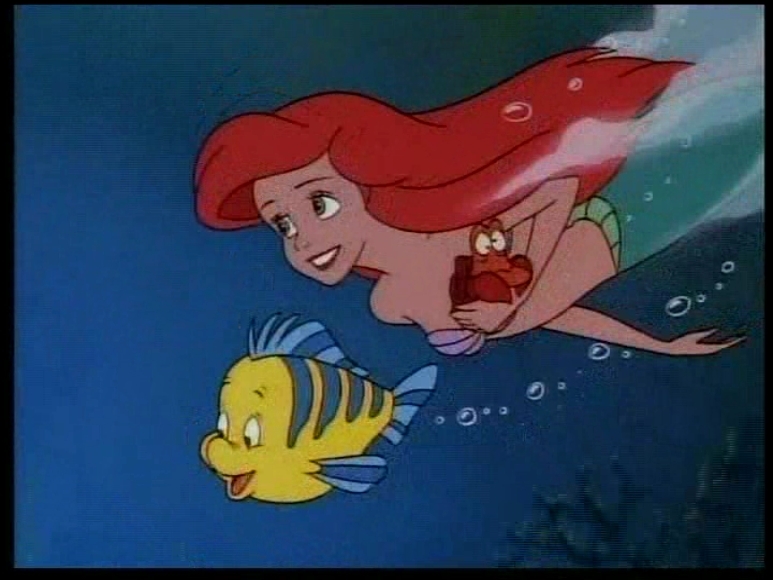 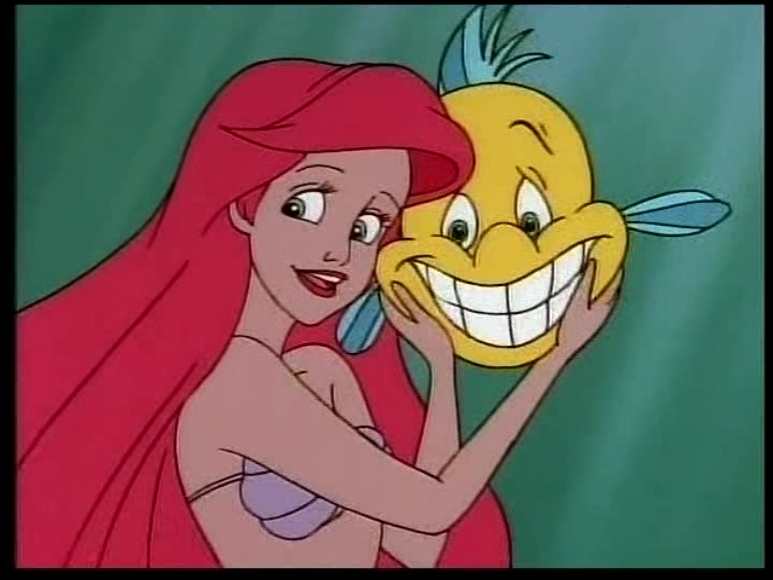 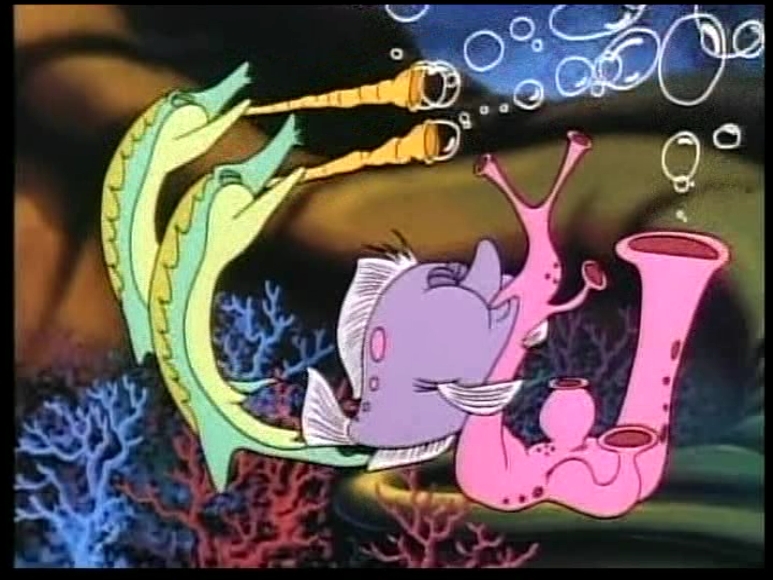 Each episode was a new adventure for Ariel, Sebastian, Flounder and even some new friends like Urchin. 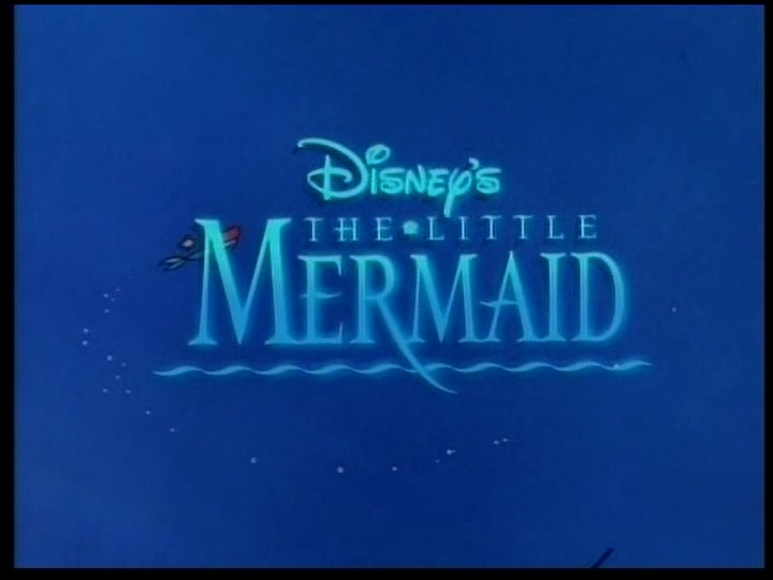 There are some episodes where Ursula appears in her lair, Prince Eric and company on land and even a cameo of Hans Christian Andersen! 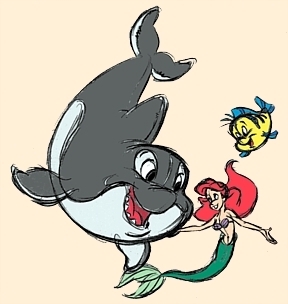 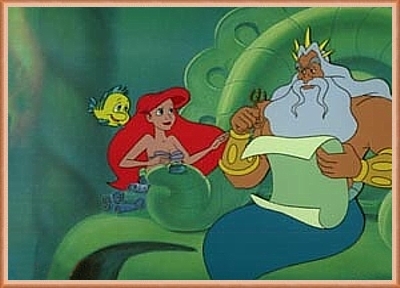 Most of the characters from the movie appear in the series such as King Triton and Ariel's Sisters: Attina, Aquatta, Andrina, Arista, Alana and Adella along with new original characters. 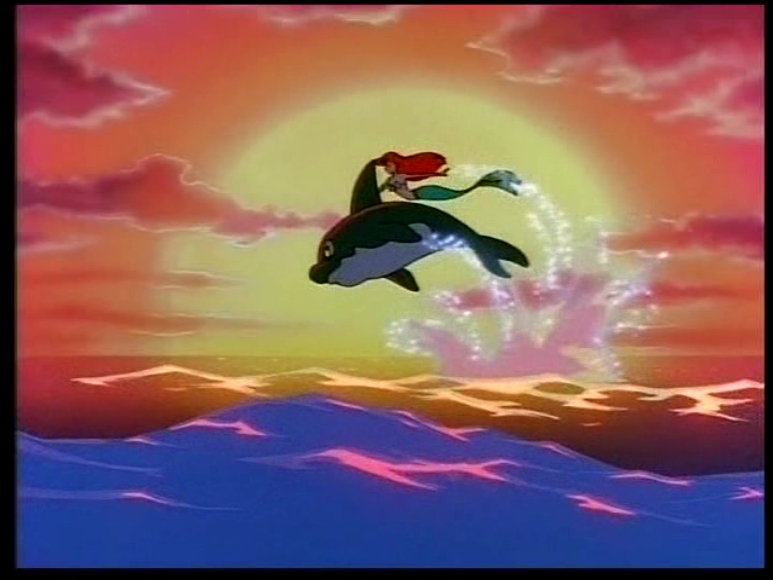 Here're some scenes from the series.